Great news. Lucas and I have new jobs. We have never really wanted to go into great detail about our working lives on the blog until now. I think it was just that we felt the whisky was more interesting than what we did to pay the bills. I think with these new jobs though, it is important that we say exactly what we are doing. When we started writing the Blog, Lucas and I were part-time tour guides at the Scotch Whisky Experience and we both were studying business at Napier University. When he graduated, Lucas left the Whisky Experience and set up a consultancy company called Alembic Communications (as of September this year). His main skill set is in social media and on-line marketing and this is what he offers to whisky companies. His big client just now is Inver House (Balblair, Old Pulteney, anCnoc, Hankey Bannister, Speyburn). I graduated the year before Lucas, stayed at the Scotch Whisky Experience and became Bar Supervisor. After about a year of holding this role, I decided I wanted to make the next step in my career. 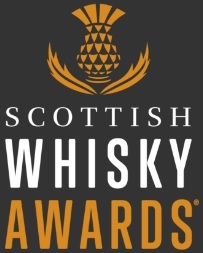 I now work for Master of Malt as their representative in Scotland (I may still do a little bit of tour guiding at the Scotch Whisky Experience, we will see). I started working for them in November this year. How is this going to effect the Blog? Firstly we will not review our own companies products. It is not fair on us or you. So anything that needs to be reviewed for Inver House, I will do and anything that needs to be reviewed for Master of Malt, Lucas will do. The whole affiliation thing. 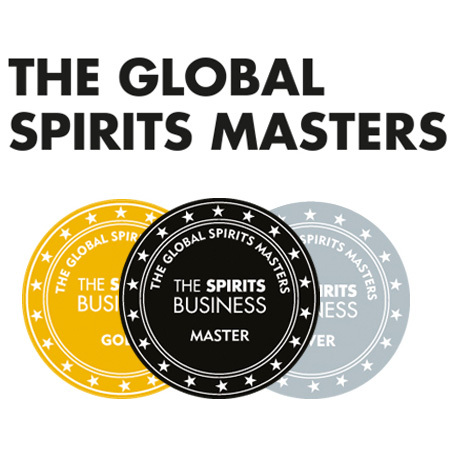 For about a year, the blog has been affiliated to Master of Malt (this started before I worked for them). We organised this to get our readers discount (5% off and a Glencairn glass with every bottle purchased). We are going to get a banner advertising this as well. We don’t make any money out of this, so we don’t think this is a conflict of interest. I hope not anyway! I hope this is all as clear as it can be. Since we are talking about new jobs, Doug Clement, founding director and future distiller of the proposed Kingsbarns Distillery in Fife, is now the UK ambassador for Tasmanian Lark whisky and will shortly be shipping over a small palate for the first time into the UK which should arrive early in the new year. To guarantee a bottle from this exclusive first shipment into the UK head over to Royal Mile Whiskies website to pre-order. This entry was posted	on Tuesday, November 16th, 2010 at 7:00 pm	and is filed under Miscellaneous. You can follow any responses to this entry through the RSS 2.0 feed. Responses are currently closed, but you can trackback from your own site.